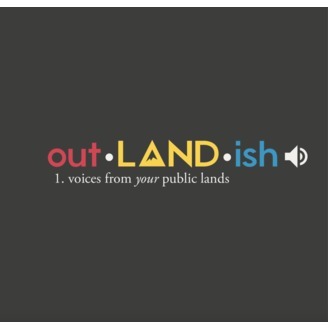 Outlandish is a podcast started by the United States Forest Service as part of our "Your Forests Your Future." campaign. 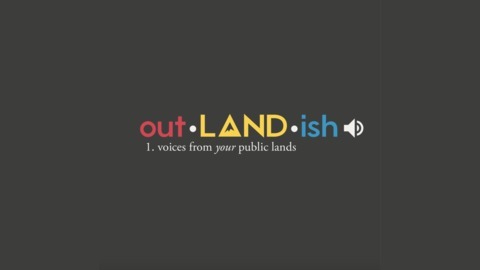 Through this podcast we will bring you interesting and relevant stories about what's happening out on your public lands right now! 992052. Outlandish is in full-on production with season three around the corner... but in the meantime, we're re-releasing an interview with our favorite Iditarod musher, Jesse Royer. Jesse's running at the front of the pack in this year's race. We couldn't pass up the chance to put her amazing voice back on the airwaves. We're rooting for you, Jesse! Mush on.